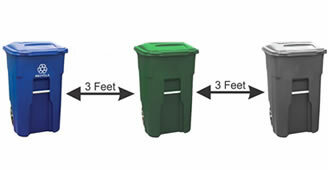 Visit our school recycling program. 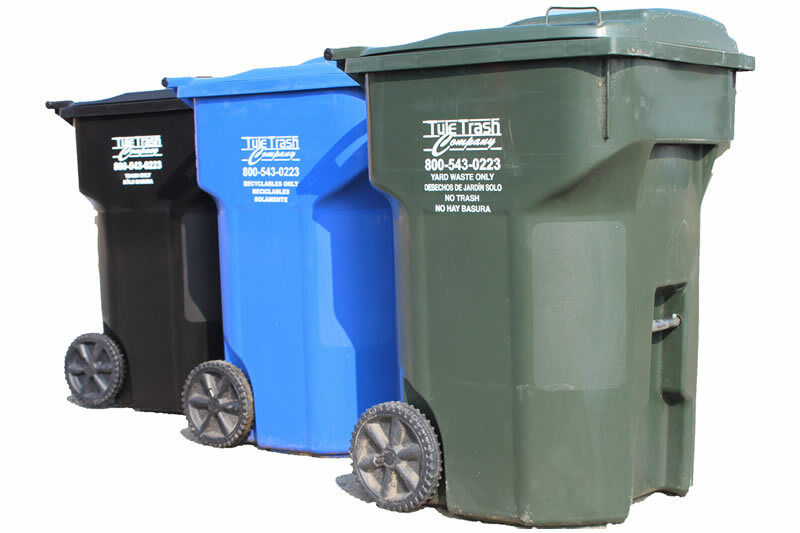 Find out information on the laws regarding recycling. Information needed for better service. 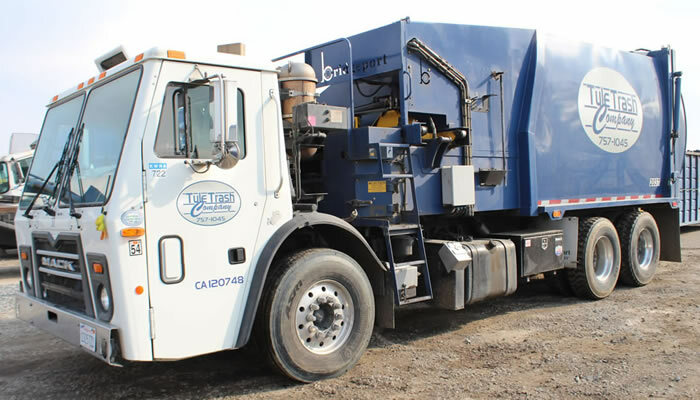 Our Services Include: Agricultural Waste, Construction Debris, Special Events, Roll-Offs, and Bin Rentals. 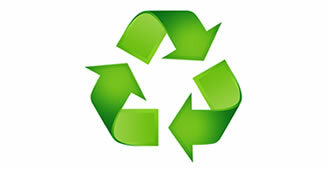 We accept and recycle most materials such as newsprint, mixed paper, plastic, metal, and glass. Office will be closed Thursday, November 22nd and Friday November 23rd 2018 to observe the Thanksgiving Holiday. Trash pick up will be delayed by one day. Thursday picked up on Friday, Friday picked up on Saturday. We apologize for any inconveniences. Come visit our booth at the Cotton Festival! 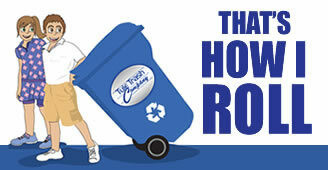 We will be handing out recycling info. Reduce, Reuse, Recycle. Copyright © 2019 Tule Trash. All Rights Reserved.